Nars Radiant Creamy Concealer dupe! 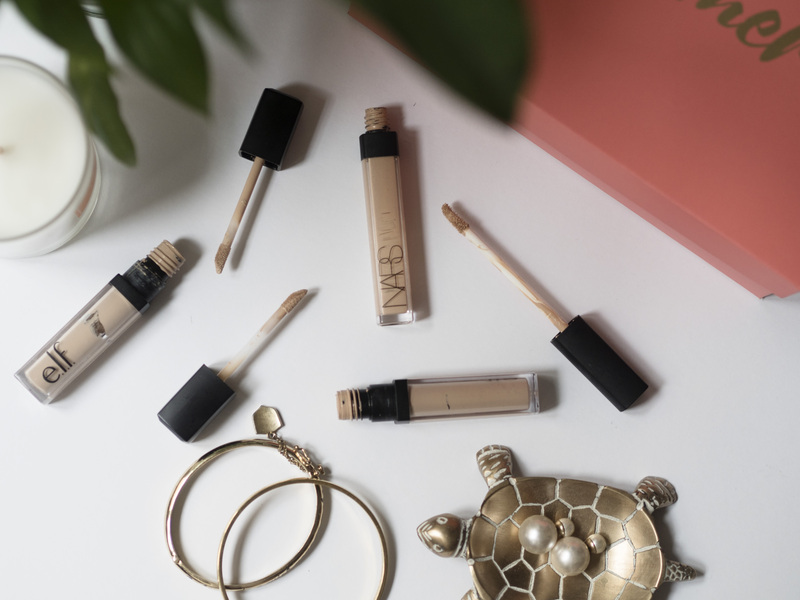 I have long been a super fan of the Nars Radiant Creamy Concealer, it’s been my go-to for years and I think anybody who’s tried it would agree there isn’t a comparison. Ok so maybe Urban Decay Naked oooor Shape tape… but I am in forever attempting to find cheaper dupes to my already expensive makeup. You might have also heard that recently Nars announced that they are looking to launch in China. Meaning that in 2017 there are actually companies that are moving towards animal testing instead of against. It was a sad day in the beauty industry. But I am not here to talk about that! 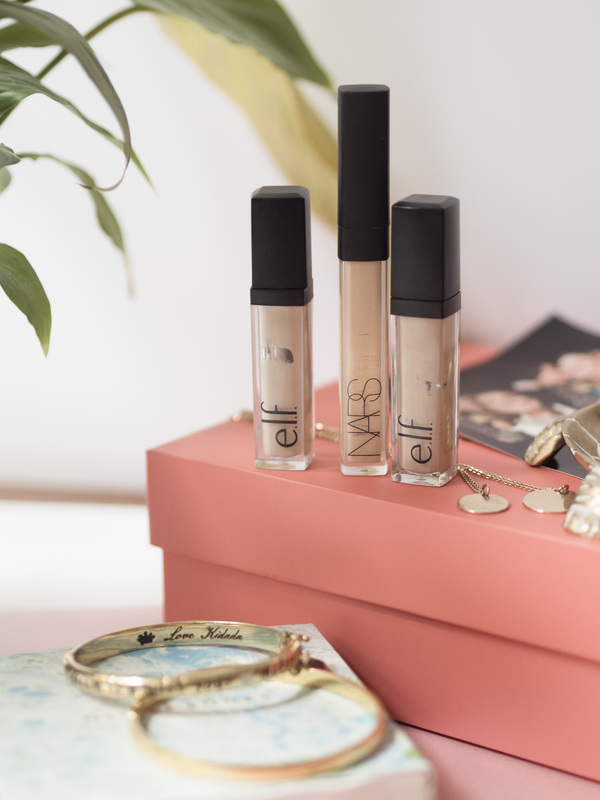 I wanted to share with you this little dupe I picked up not long ago from recently UK launched brand E.L.F. This American beauty brand is Cruelty-free, vegan AND Gluten free (because apparently, makeup needs to be gluten-free?) and can now be bought through their website here in the UK as well as at Superdrug. Guys it’s like SUPER affordable. I mean, shut the front door kind of affordable. 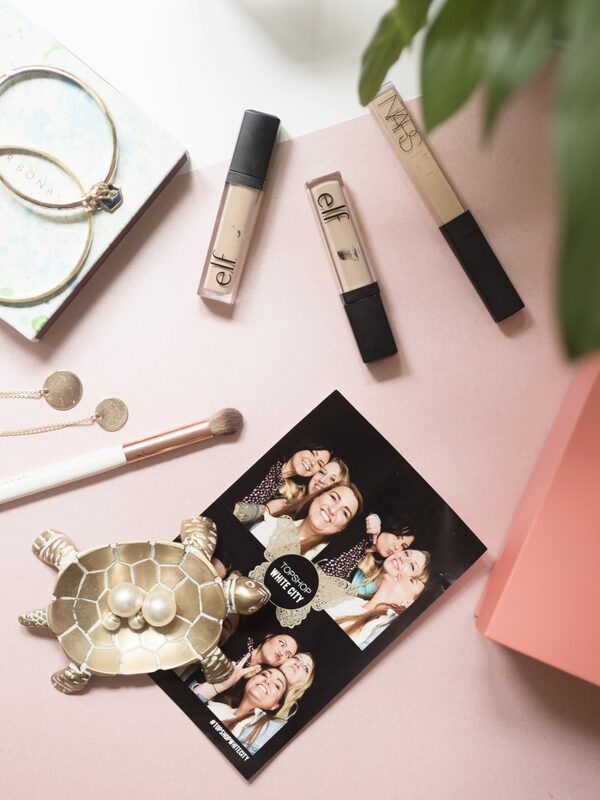 When I look for a high street product I look at price, value for money, can I swatch it in store and of course does it do what I need it to do. The HD Lifting Concealer has medium to full coverage, I apply two coats to be sure before I bake it to prevent creasing. Contrary to a lot of other concealers I find the HD lifting concealer very moisturizing. Which is a huge bonus for me as I have very dry skin. I found two flaws with this concealer but when you consider the price at £4.50 they are almost negligible. One of the flaws is that for some reason ELF has only decided to release three colours. We are in 2017 and Fenty beauty has 30 different foundation shades yet ELF has only managed to produce three. What’s up with that! If you are unsure of what shade you are, I recommend by popping by one of the larger Superdrugs and swatching it for yourself or you can pick it via the ELF website too. Right now Superdrug is offering 2 for 3 on ELF on their website so you can pick up all 3 shades for the price of 2 should you want to! 20% avslag på sminke? JA TAKK! 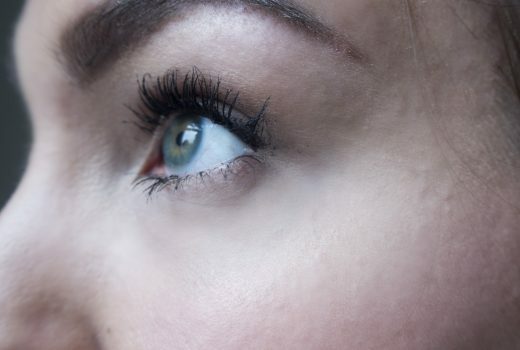 Lash serum that actually works!